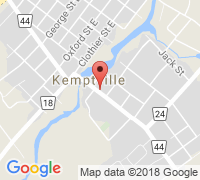 I want to share some great news about our Surf Into Summer workshop series here at CSE Consulting in Kemptville. 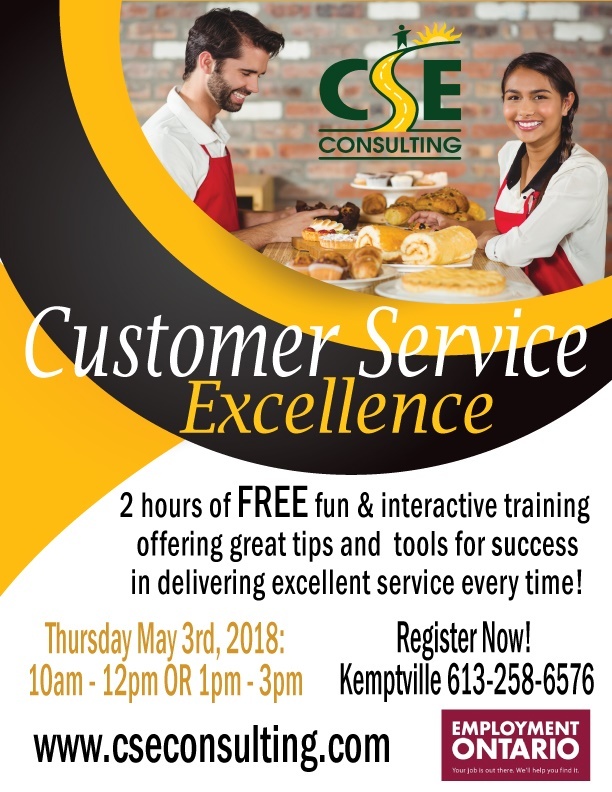 Every Thursday in May we are offering a workshop that will make an impact on your team’s ability to deliver Customer Service Excellence and increase their skills - whether you are in the food industry or in a retail business we’ve got something for everyone! Have a look at what we are offering ….and best of all – these workshops are all FREE! Registration is limited so call now to book your spot 613-258-6576 and get ready to Surf Into Summer!